Online brand protection company SnapDragon has named a co-founder of one of Scotland’s unicorns as its Chairman. 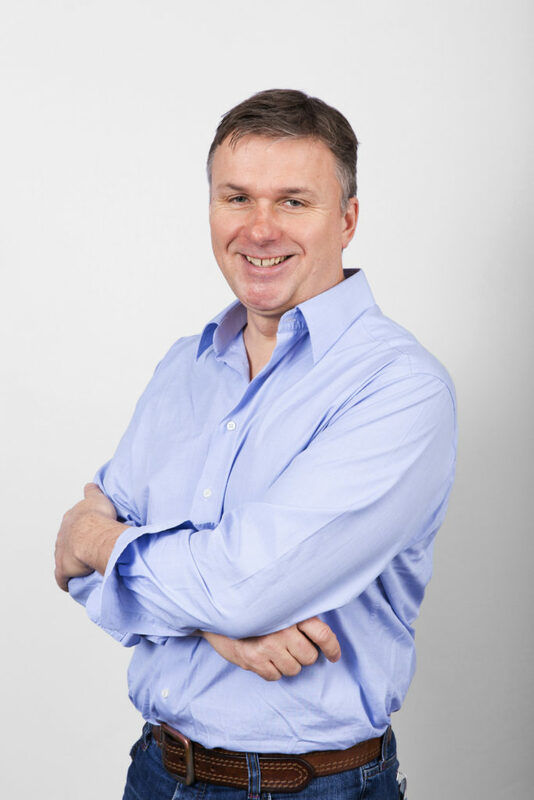 Gordon Craig, who co-founded Craneware with Keith Neilson in 1999, brings with him extensive international experience, having served as Craneware’s chief technology officer for 16 years. Craneware produces the medical billing software used by nearly a third of registered hospitals in the United States. The company joined the Alternative Investment Market (AIM) of the London Stock Exchange in 2007, and is currently valued at just over $1 billion (£750m). SnapDragon will draw on Mr Craig’s international expertise as it continues its mission to expand. The firm works with online marketplaces, such as Amazon, Alibaba and eBay, to remove infringing products which harm clients’ reputations and revenues and can be dangerous to customers. Mr Craig said: “Like so many of the best technology companies, SnapDragon was born when an entrepreneur spotted a gap in the market. Rachel defended her own intellectual property against online pirates and realised that she could help other small businesses to do the same, assembling a team of talented linguists and harnessing smart technology. Jones founded SnapDragon in 2015 after successfully fighting off fake versions of her award-winning child’s high chair, Totseat. The team at SnapDragon has grown to 26, representing 13 nationalities and speaking 17 languages. The company secured a six-figure investment from Mercia Fund Management in 2017. Clients include the Harris Tweed Authority, fancy dress outfit supplier MorphCostumes, fashion brand Johnstons of Elgin, and glassmaker Glencairn. Mr Craig is also the chairman of wearable health technology company Snap40, having invested in the business last year as part of an $8m (£6m) seed funding round alongside Skyscanner founder Gareth Williams and Qasar Younis, founder of feedback platform TalkBin.